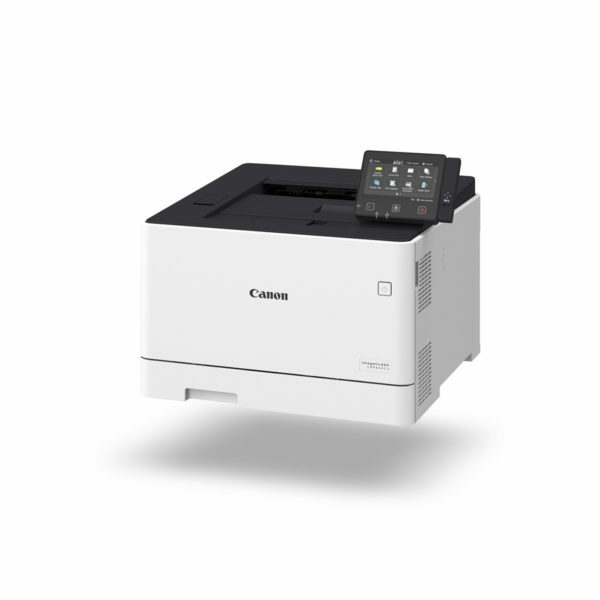 Canon’s MEAP enabled laser printer is designed for small businesses. 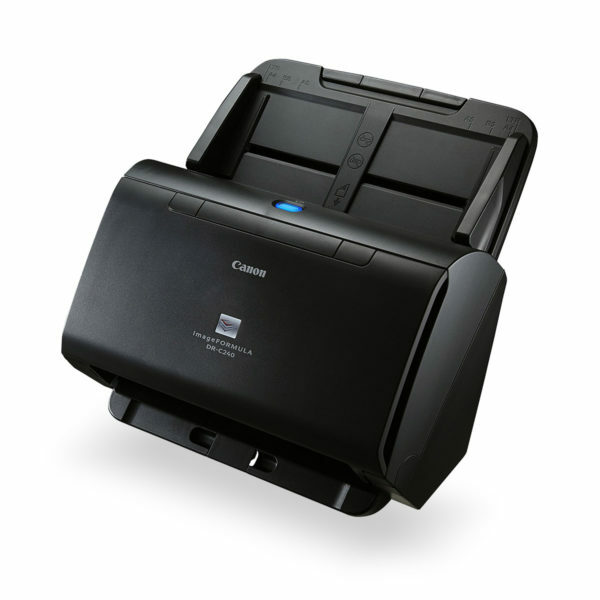 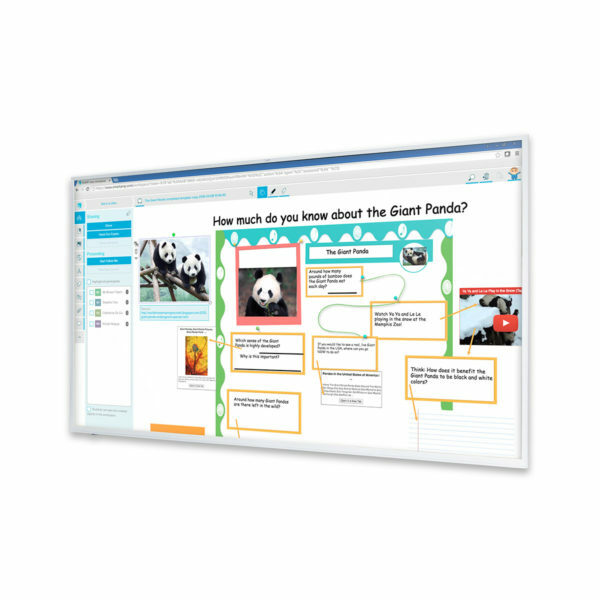 With this single-function printer you will always achieve professional results in rapid time. 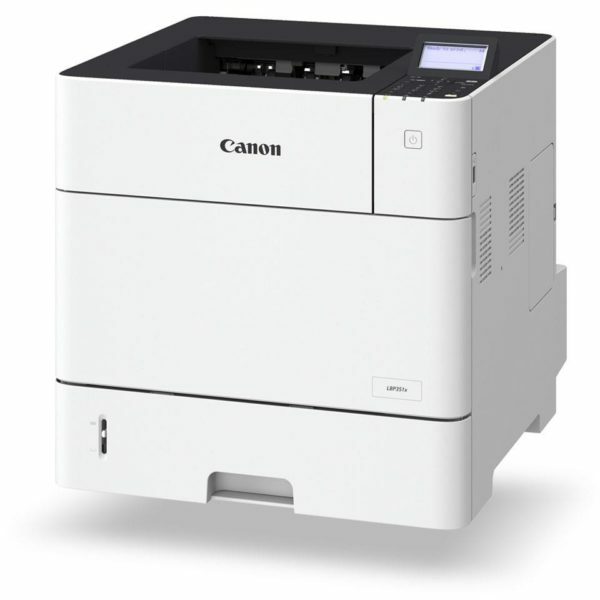 It’s easy to keep the LBP654Cx in the best working order with 24/7 monitoring, automated meter reading and toner ordering.